Dairy is produced with respect for people, animals and the environment. 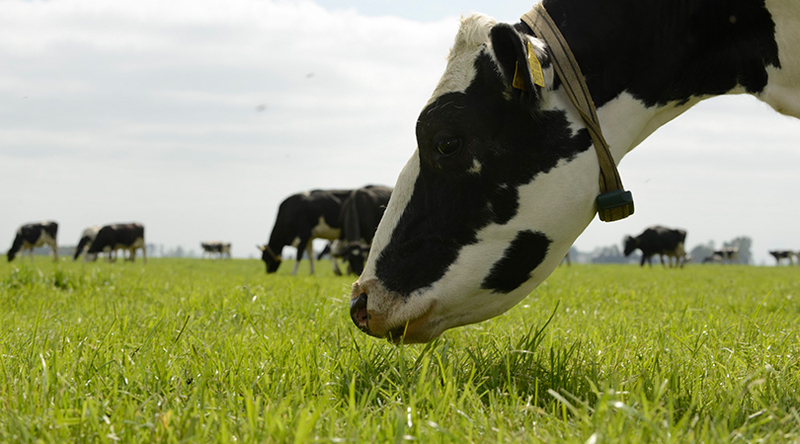 Dutch milk is becoming more sustainable. Our increasingly sustainable milk production practices make the dairy sector in the Netherlands future-proof. This is good for the planet and for consumers, for dairy farmers and dairy companies. 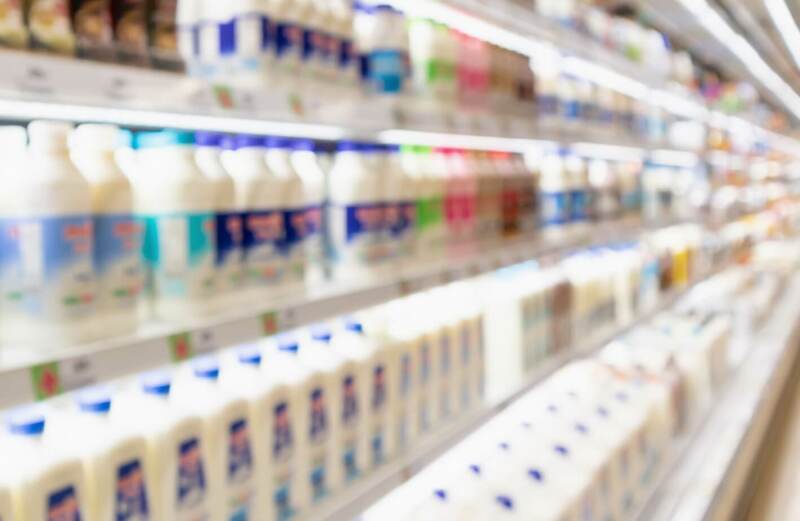 The Sustainable Dairy Chain, a partnership between the Dutch Dairy Association and LTO Netherlands, has drawn up a number of measures and concrete goals for sustainable milk production. This way, we can continue to enjoy a good glass of milk, Dutch cheese, and the characteristic beauty of the Dutch countryside. Animal welfare is a priority for dairy farmers. Respect for animals, our surroundings, and the environment are cornerstones of growth in the dairy industry. 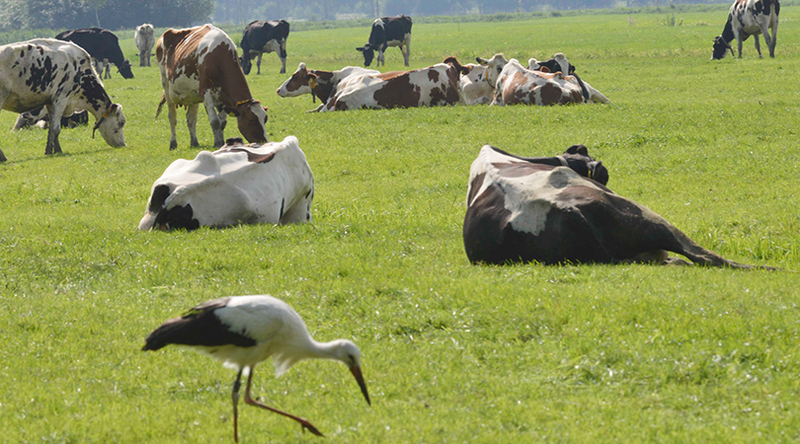 The Dutch dairy sector is committed to cattle grazing. 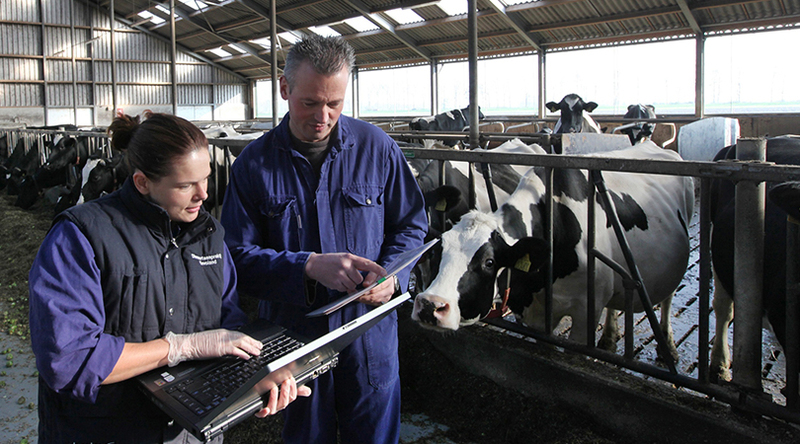 Land-related dairy farming is an important part of the Dutch cultural landscape. 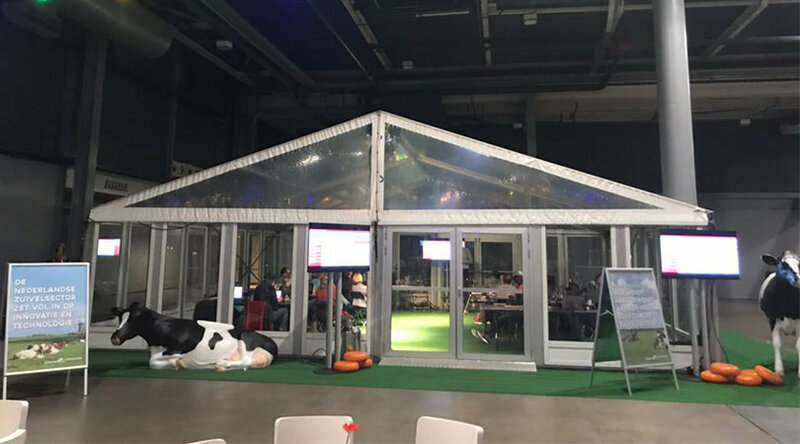 The Dutch dairy sector is working hard to develop dairy farming in such a way that it continues to operate within the bounds of environmental standards. 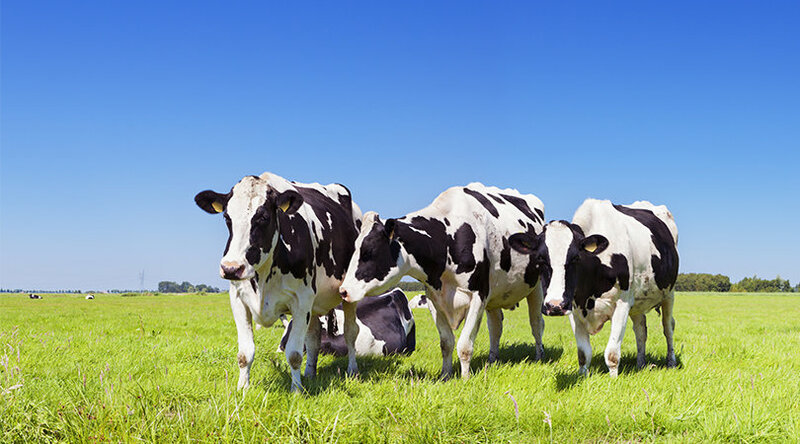 It has already made considerable headway in making Dutch milk more sustainable. For example, since 2015 the Dutch dairy sector has used only responsible soy in the feed in dairy cows’ diets. No trees are cut down in tropical rainforests to grow this soy, and the property rights of small farmers are respected. In the Netherlands, greenhouse gas emissions per liter of milk are the lowest in the world thanks to our highly efficient production processes. And increasing numbers of dairy farmers are turning to grazing to feed their cows. The dairy sector encourages this by paying them an additional premium for free-range milk. Thanks to the Grazing Agreement, more than 80 organizations are helping dairy farmers make this transition. Such sustainability measures are leading to a rise in the number of free-range dairy farms. 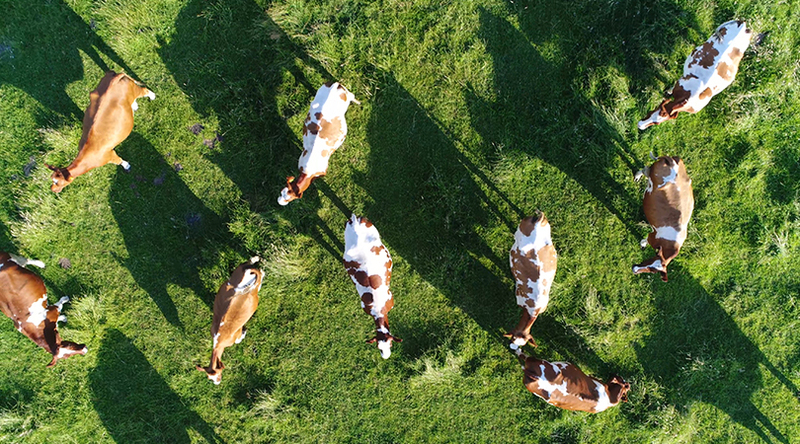 These farms have pastures where cows graze, and the fodder they supply comes from their own farms or from nearby, creating a circular economy similar to the cycles they set up locally to reuse manure. The dairy chain is playing its part in the international climate agreement that was adopted in Paris. 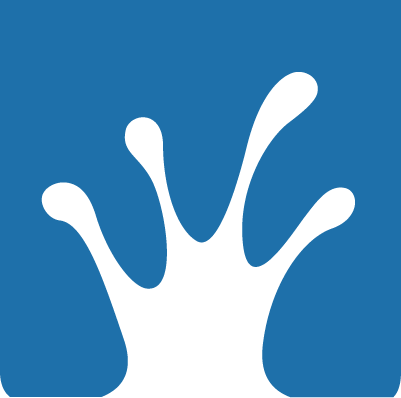 Examples include its focus on the sustainable generation of energy, its priorities around energy savings, and its targets to lower greenhouse gas emissions through circular cycles, longer cattle lifespans, and optimized fertilization. 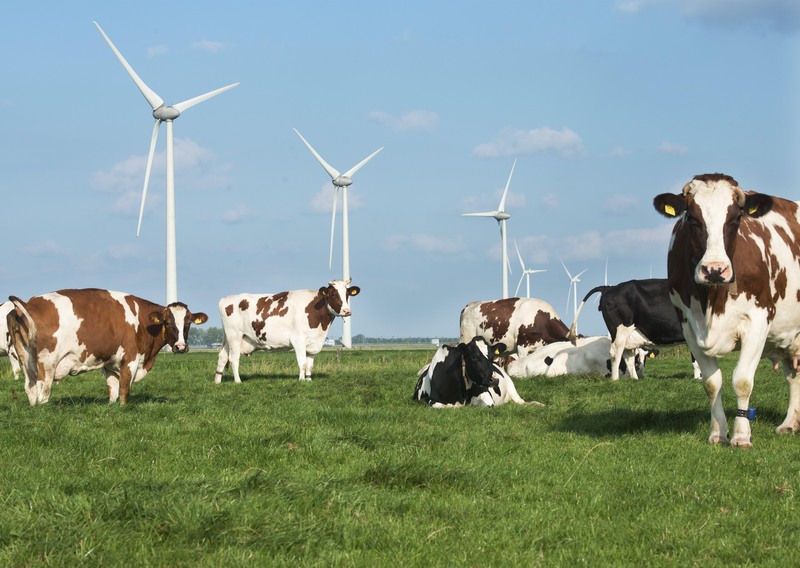 In the dairy sector’s view, a reduction of the Netherlands’ dairy herd does not make a sizable impact on the international climate goals. 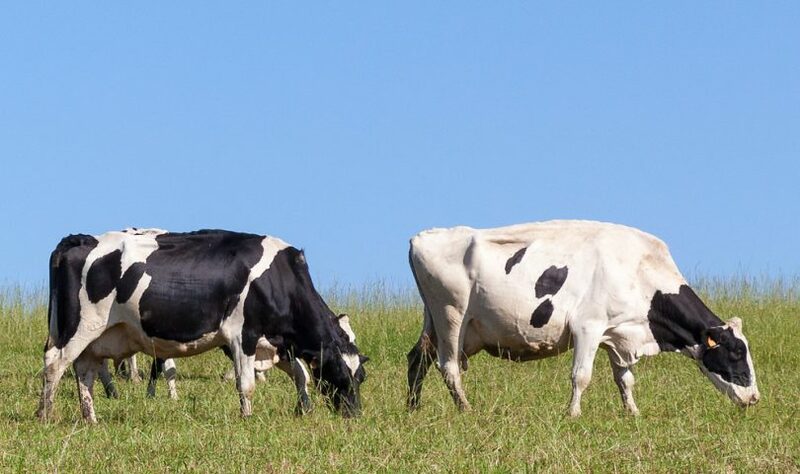 Considering that the global demand for dairy products is on the rise, a reduction of our climate-efficient dairy herd would mean that dairy production would simply shift to countries with less climate-efficient dairy farming. This could have a negative impact on the work to reach the international climate goals. This is similar to what the Netherlands Environmental Assessment Agency recently warned as the “spillover effect”, which is the reason that emissions are not dropping at the global scale.